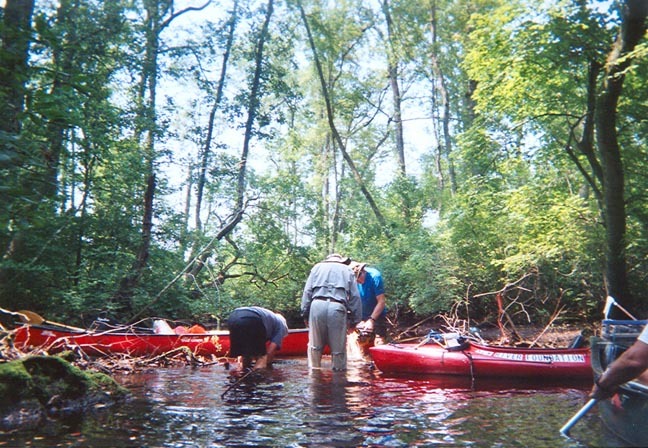 Kayak trip on the White Oak River July 20, 2005. 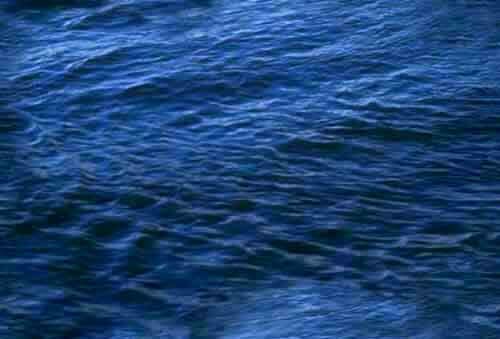 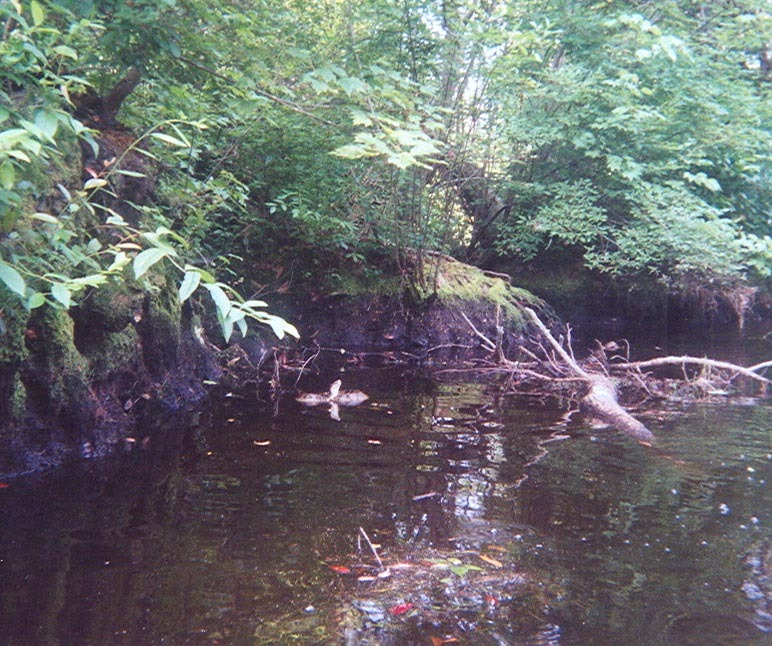 White Oak River July 20, 2005. 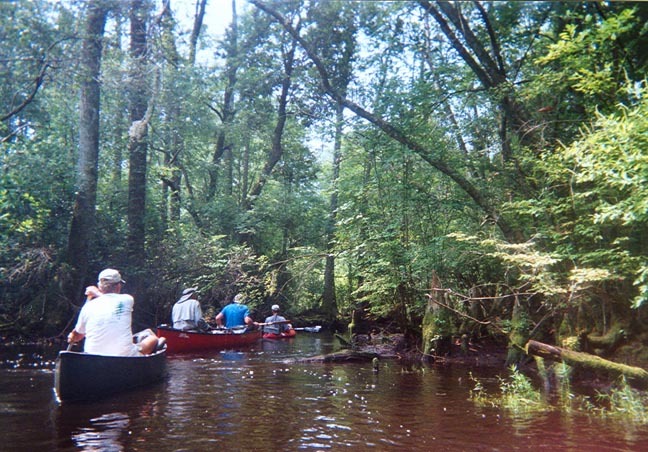 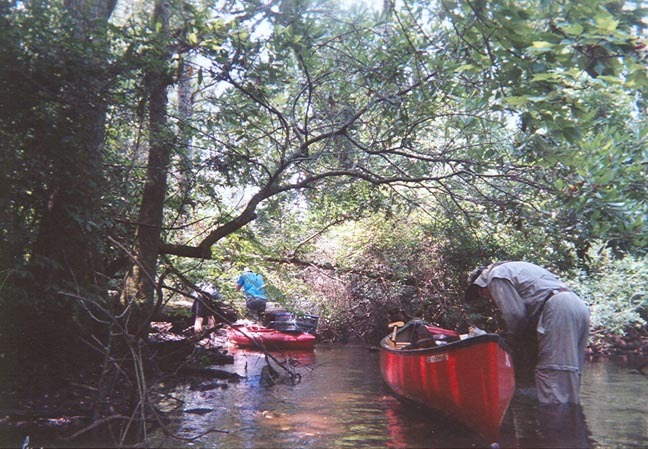 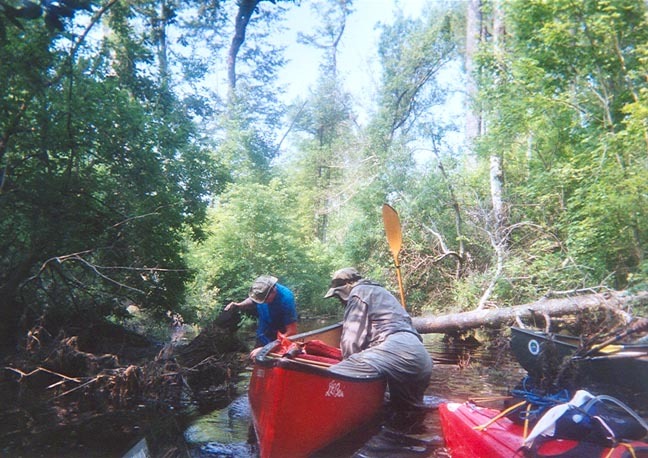 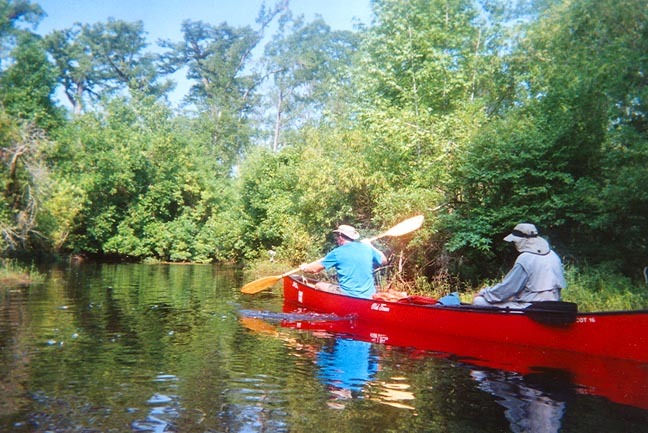 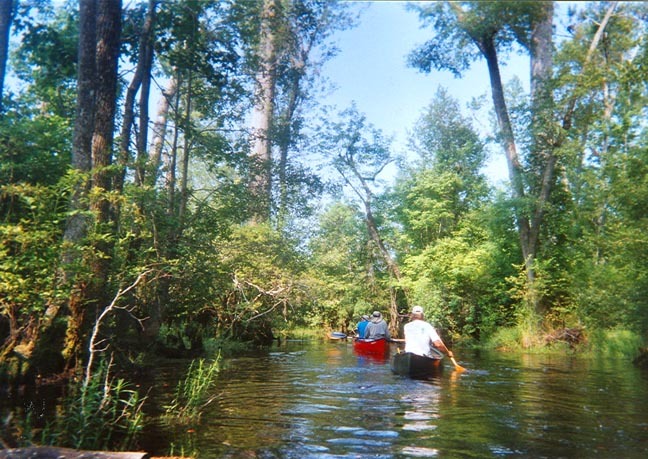 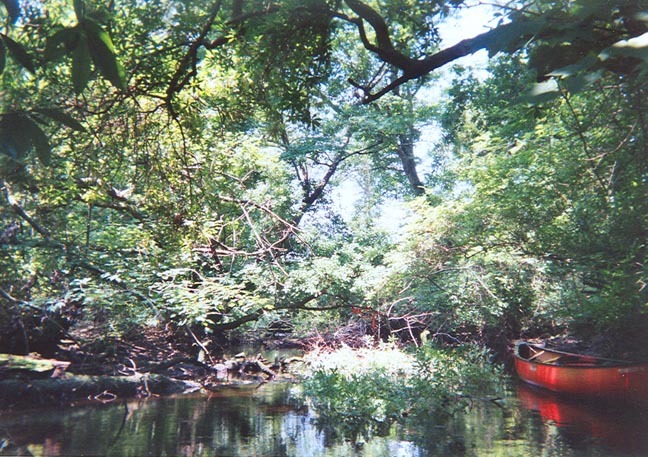 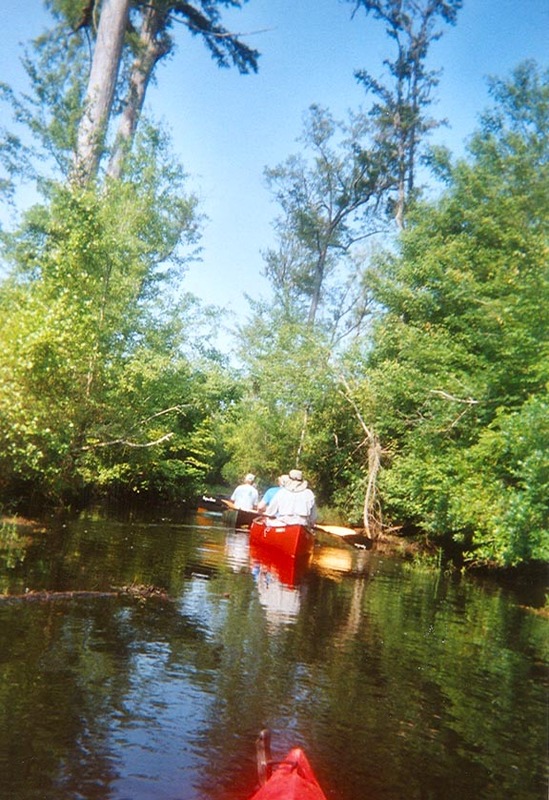 Elmer Eddie on a Kayak trip on the White Oak River July 20, 2005. 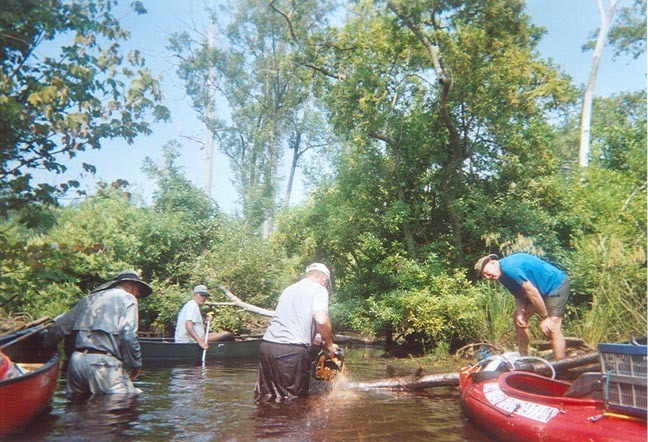 Chain saws were used to open up the upper section of the river. 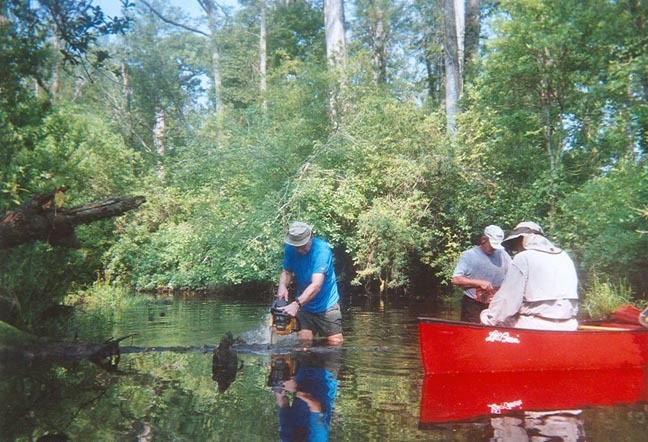 Water Moccasins were abundant! 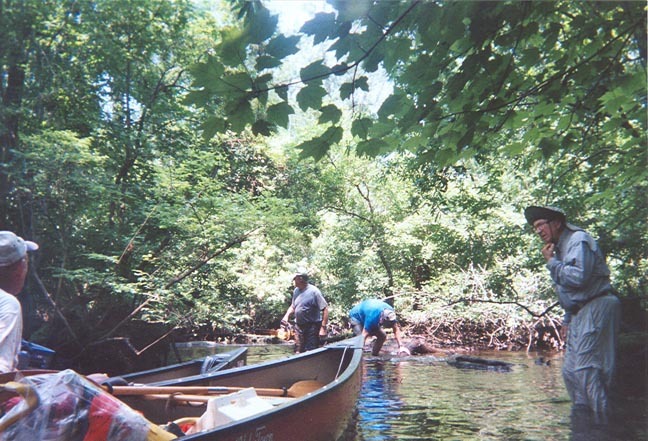 We had a beautiful trip down the White Oak River.